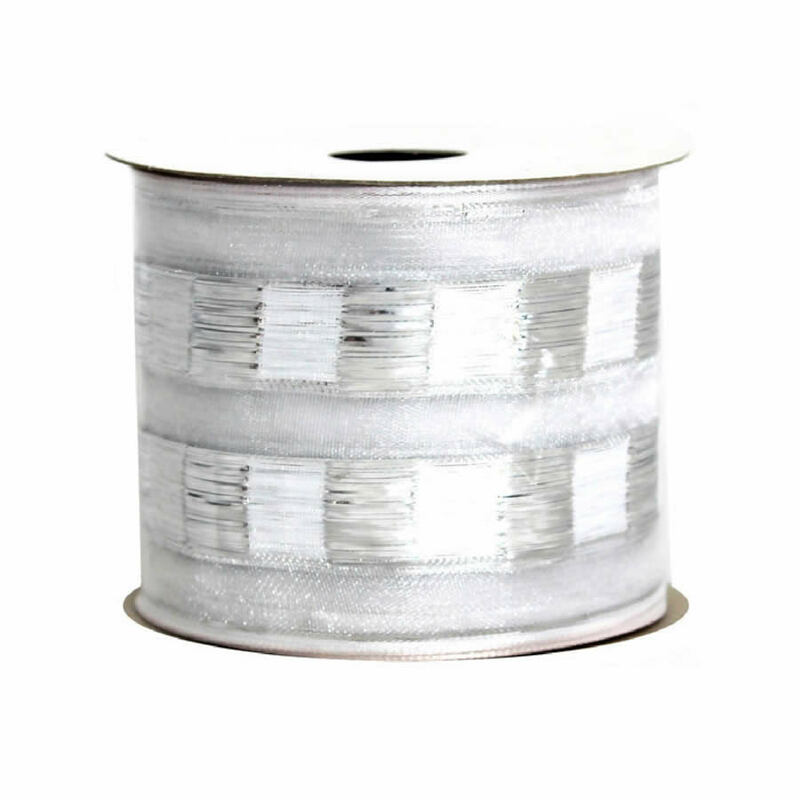 You have to have superior ribbon to create exemplary bows and trims; this Silver & White Metallic Mosaic Ribbon is exactly what will make the most beautiful and extraordinary creations! 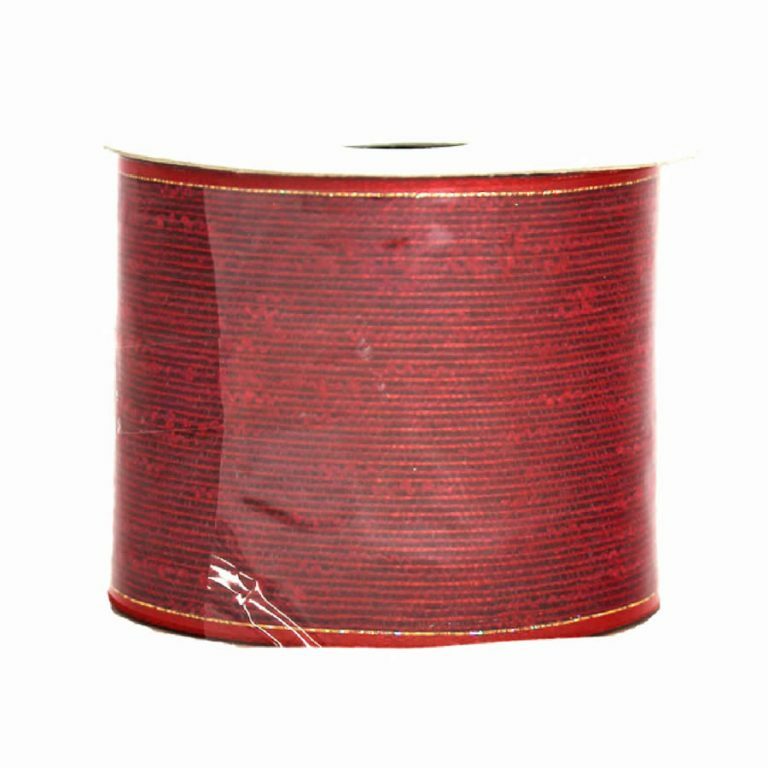 Each 9-metre roll of 7cm wide ribbon has the distinctive wire edge which helps to keep your creations in place longer, and makes it far easier to twist, turn, wrap, and tie this ribbon wherever you want to add a fun, festive touch this season! 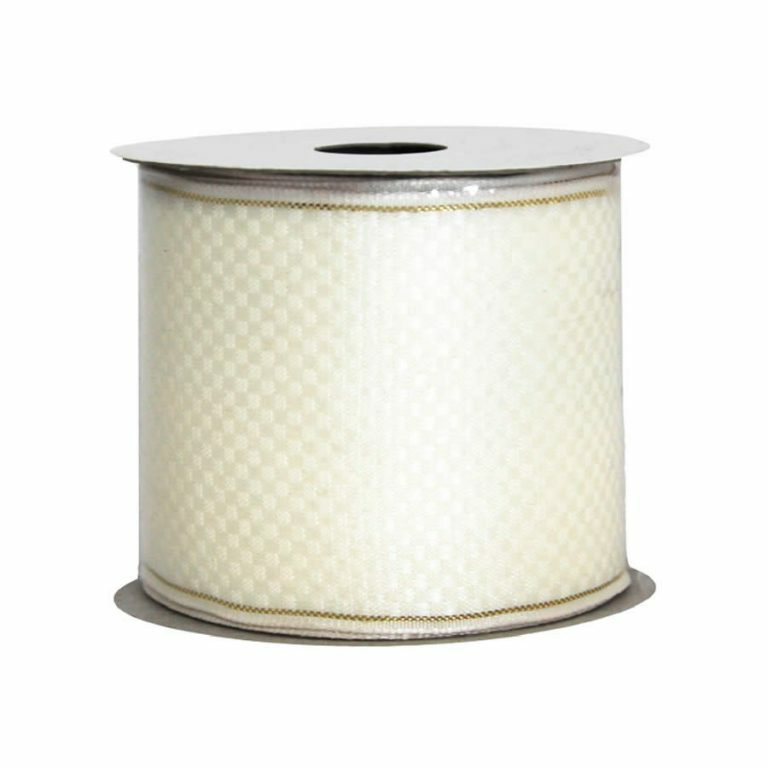 There is a shimmering quality to each spool of this high-quality ribbon, and the unique mosaic pattern gives it extra intrigue and interest. 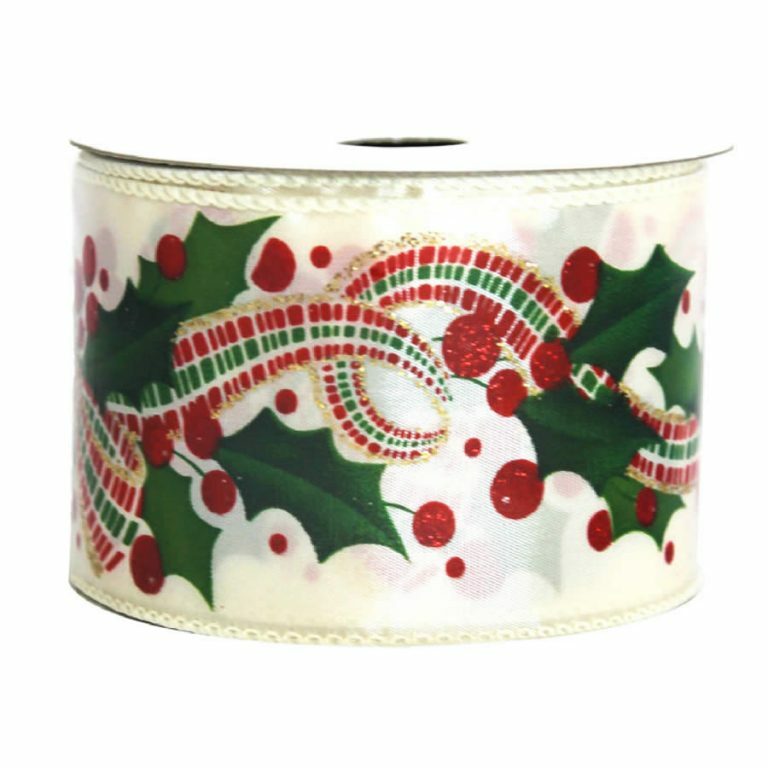 This would pair beautifully with any colour themes that you choose to use, and it could be a great way to finish up a wreath, centrepiece, or your holiday tree! 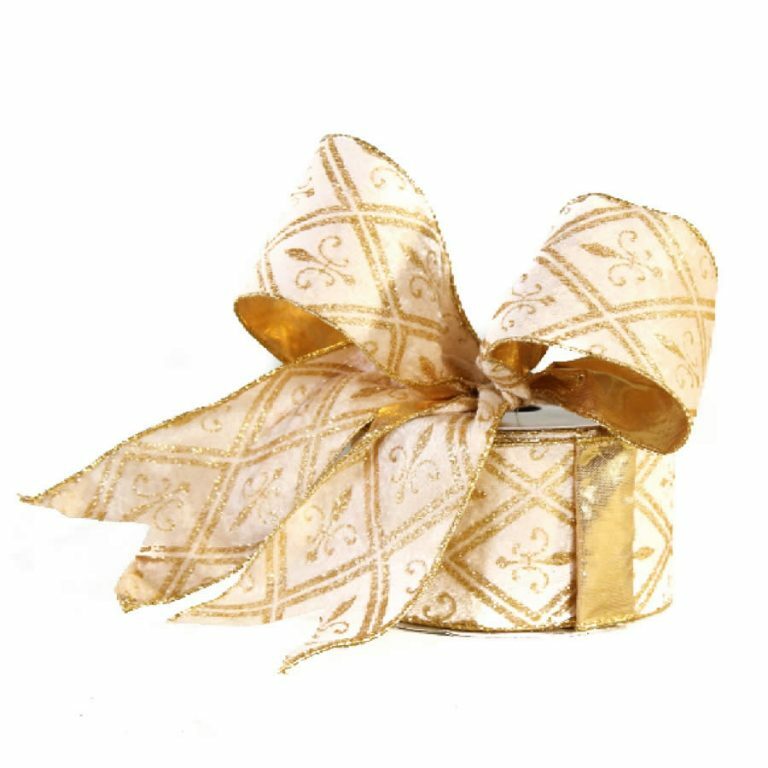 Use this for a elegant touch to a wrapped gift, too; it is stunning and will bring a shining silver touch to your home’s holiday decor.